Dr. Shen in his lab. 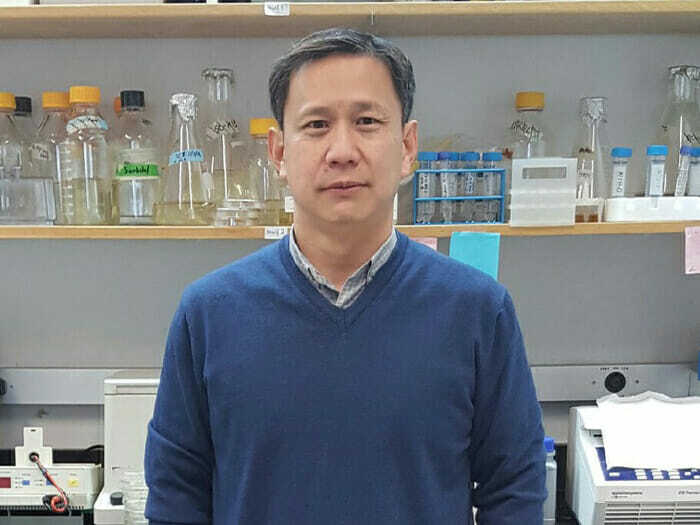 Chang-Hui Shen, PhD, Professor of Biology at the College of Staten Island (CSI), is the recipient of a three-year North Atlantic Treaty Organization (NATO) grant award. “The threat of terrorist attacks together with the increasing danger of local wars require a constant search and elaboration of new means for their counteracting. In the current project, we are proposing development of a portable, field-employable detector for assessing genotoxicity produced by explosives. On the basis of the enhanced sensitivity of living cells, the device will quickly, correctly, and confidently evaluate the genotoxicity danger for people’s health of CBRN agents. The use of the detector will enable the authorized personnel to estimate the situation and execute all appropriate measures to secure the respective polluted area,” according to Dr. Shen. The efforts are a collaboration between Dr. Shen’s lab, as well as labs in Bulgaria, Macedonia, and Turkey. “I am very pleased with the news of this three-year NATO award. Fostering new international collaborations, strengthening our research portfolio, and increasing the scope and number of research opportunities for the students are all part of the vision we have for the Division of Science and Technology. No doubt, this grant is well aligned with that vision,” commented Vivian Incera, PhD, Professor of Physics and Dean of Science and Technology. “The Biology Department is very proud of Dr. Shen’s award, an international collaboration that brings the opportunity of growth and exposure for research at CSI. 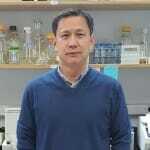 ​In the name of the Biology Department, I would like congratulate Dr. Shen on his achievements and wish him good luck with this new research project,” said Dr. Alonso.